Thank you for taking the time to complete this form. 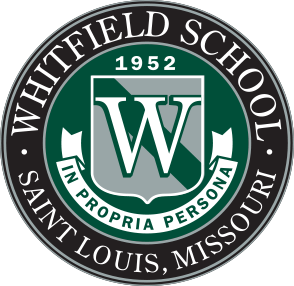 Your information may be included in the Alumni Profiles section on Whitfield's website. Please list your college/university degree(s) information (undergraduate and graduate) including graduation year(s). If you are currently enrolled in college (undergraduate or graduate school), please provide information regarding your major(s), activities, awards. If so, please list their names, ages and where they currently attend school. What is your current occupation? Please include your employer/company name and industry. Please list your current hobbies and interests. What were your primary activities and interests while you were at Whitfield? Share one or two of your favorite Whitfield memories. Did Whitfield prepare you for college? If so, please explain. Thank you for updating your information. 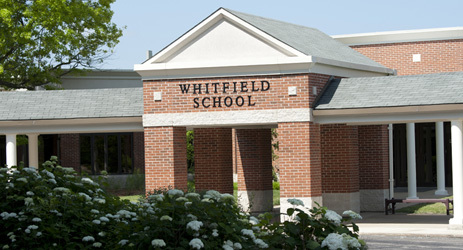 As a member of Whitfield's alumni community, you are always invited to return to campus whether it's to enjoy lunch or attend one of our many events.